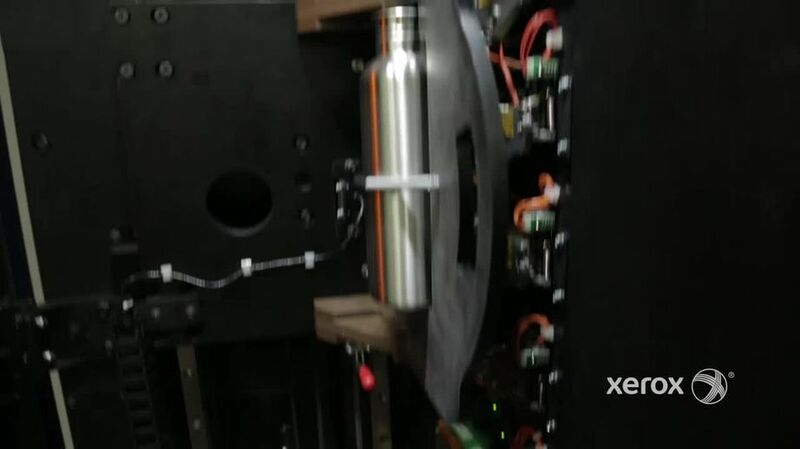 The innovative architecture of tiny, stainless steel nozzles inside the new Xerox (NYSE: XRX) Direct to Object Inkjet Printer has created a new, label-less, on-demand method of personalizing three-dimensional objects. The nozzles are contained in print heads – about the size of a deck of cards - that accurately spray ink on objects as small as bottle caps and as large as football helmets. The printer can print on plastic, metals, ceramics and glass, eliminating the need for costly labels. Xerox uses enhanced image-quality algorithms to direct the microscopic nozzles half the width of a human hair. By accurately spraying ink at distances of one-quarter inch, the printer is able to print on smooth, rough, slightly curved or stepped surfaces at print resolutions ranging from 300 to 1,200 dpi. The printer can handle up to 30 objects per hour, with the ability to scale for production. The ink jets are compatible with virtually any type of ink chemistry including solvent, aqueous and UV inks and can be operated at temperatures as high as 140°C, enabling jetting of specialized inks that meet demanding requirements. The innovative architecture features a flexible design for holders so that objects can be changed out easily. 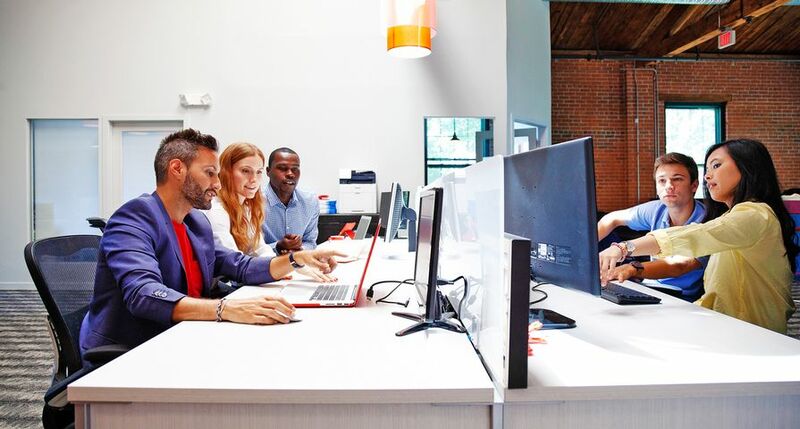 Xerox software ensures precise head-to-head registration and best in class color calibration. 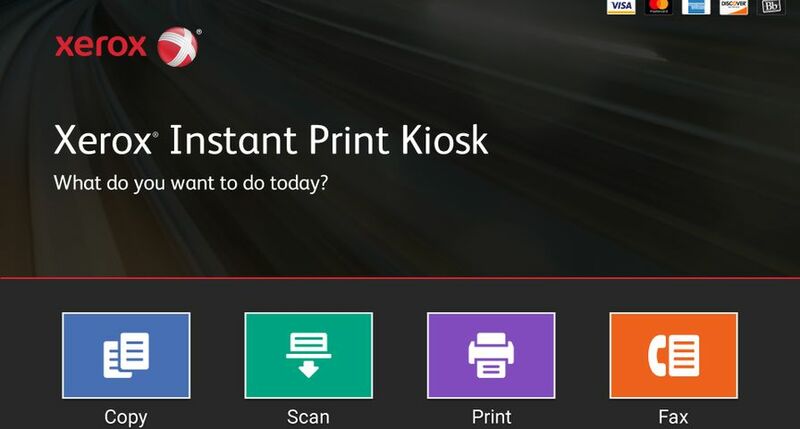 Retail: In competitive retail space where brick and mortar stores are in a fierce battle with online retailers, the printer is easy-to-use, fun-to-watch and offers highly customizable output allowing stores to offer walk-up low cost print runs as low as one on a variety of objects. 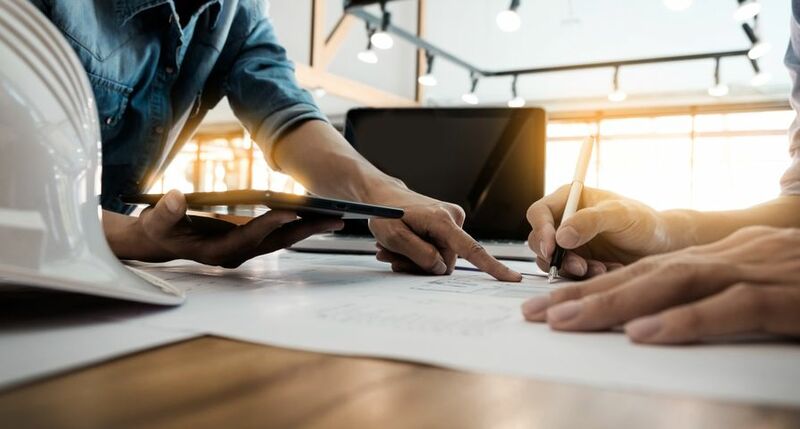 Printing: For those serving a variety of markets, centralized print providers or distributors (online or brick and mortar) can offer small runs for personalizing and customizing products. Packaging & Manufacturing: It is a packager’s dream to eliminate the cost and headache of labels and be able to customize packaging. It also offers a flexible architecture that can support conveyors if necessary. 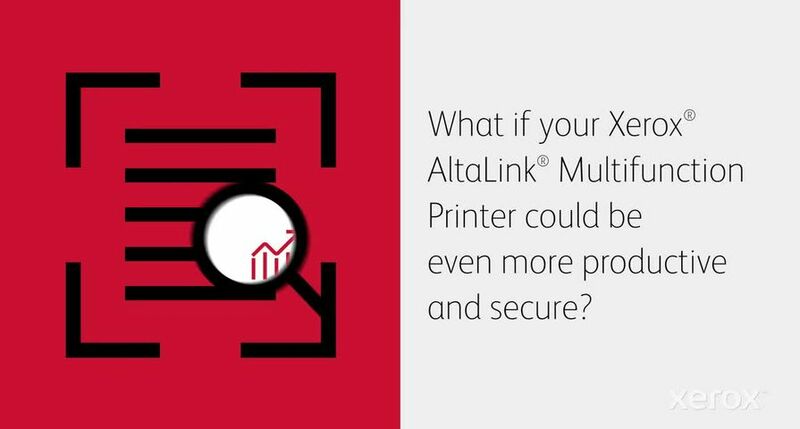 The Xerox Direct to Object Printer is a customized solution built to order. 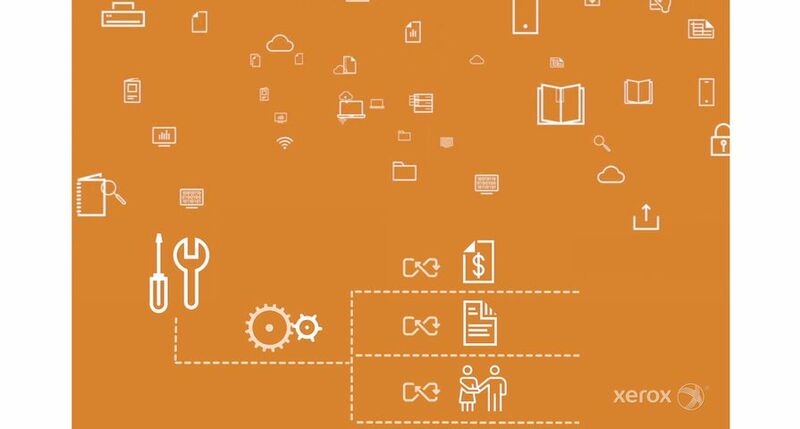 Xerox will work directly with customers to optimize a custom configuration specifically suited for their application. Pricing starts at $145,000 (U.S.) and varies according to configuration and options. 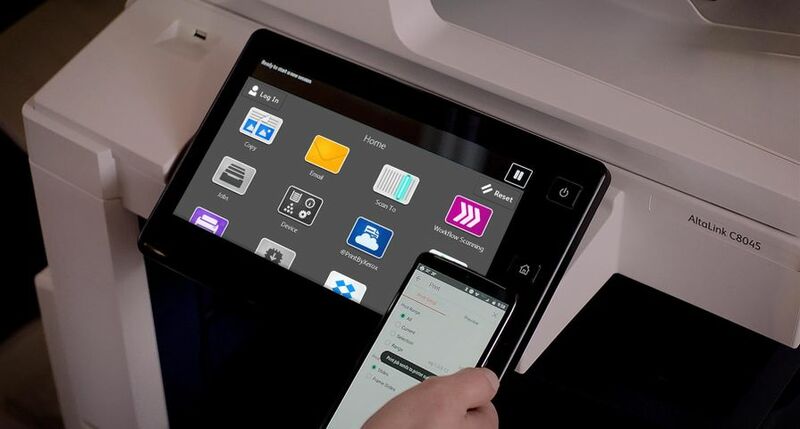 The Xerox Direct to Object Inkjet Printer will be on display in Xerox booth #1625 during North America’s largest graphic arts tradeshow, Graph Expo, which takes place Sept. 25-28 in Orlando, Florida. The printer is a 2016 MUST SEE ‘EMS award winner in the Future of Print category. The MUST SEE ‘EMS is an annual awards competition that recognizes the most compelling new products being shown at Graph Expo. 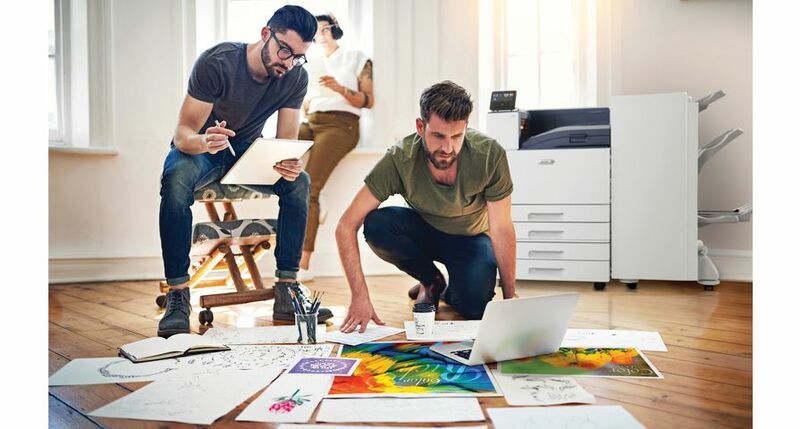 The Xerox Direct to Object Inkjet Printer, makes it possible for retailers and package printers to print durable, vivid color images, photos and text directly on 3D objects - in just seconds. 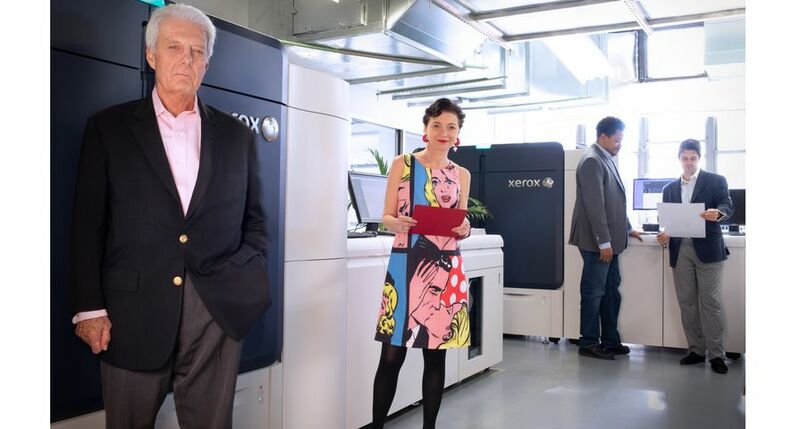 The printer leverages Xerox image quality algorithms that direct the tiny stainless steel nozzles – half the width of human hair – to accurately spray ink on objects as small as bottle caps and as large as football helmets. 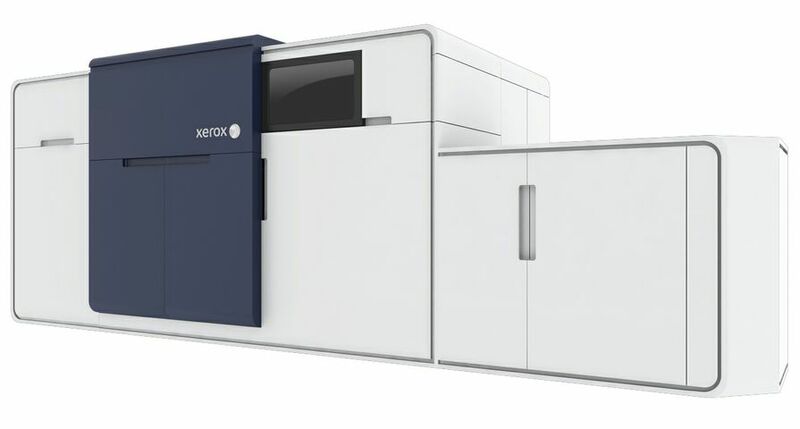 Xerox Direct to Object Printer packs a lot into a small footprint. Designed for retail use, the printer can print personalized images, text or photographs on a wide variety of items as small as bottle caps and as large as football helmets in minutes The printer can print on plastic, metal, ceramic or glass eliminating the need for costly labels and can handle up to 30 objects per hour. A personalized water bottle printed in minutes by Xerox Direct to Object Printer. 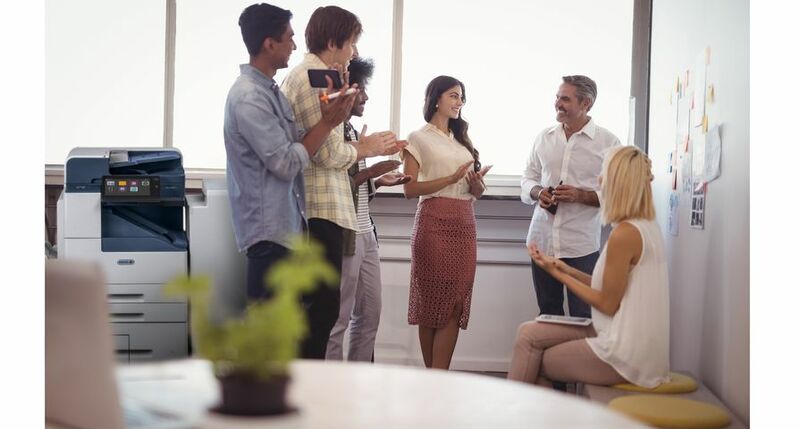 Xerox inkjet innovation is behind the latest personalized printing option -- designed for retail use in print shops, sports stadiums and retail stores. 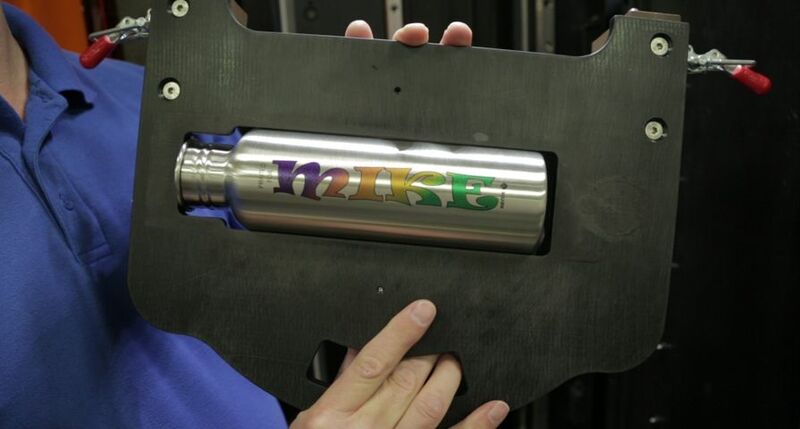 The printer can print full-color on a variety of items such as this steel water bottle with multiple curves, without the setup time and costs associated with analog printing such as flexography or screen printing. The printer can print photos, images and text Directly onto 3D Objects in Minutes.